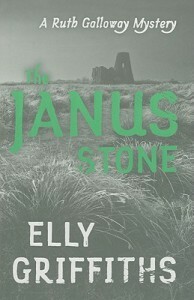 The Janus Stone - Elly Griffiths - review - The journey of a book lover. This second installment wasn't as good as the first. However, it was a good story. 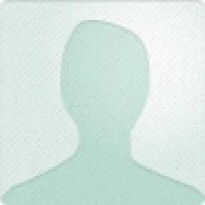 I just found the mystery a little weak. I am looking forward to the third installment.